Practical, deliberate energy is coming to us tomorrow and the next day, but today, clarity is not very likely, but also not necessary. Connecting with our imagination and our dreams is appropriate now. 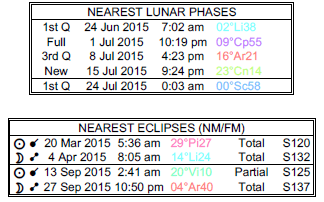 The Moon is in Virgo all day (until Tuesday, July 21st, at 9:21 AM). 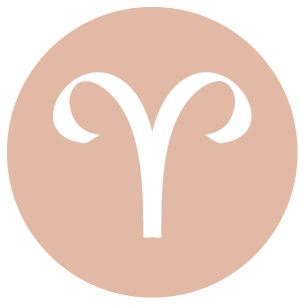 While you may be especially interested in taking care of the smaller problems of life today, dear Aries, you will likely need to contend with some fuzzy thinking or unclear instructions. However, if you apply your imagination well, you could be looking at problems from a new angle, and this can add some value to your day. It can be helpful to focus on more creative work than cold, hard facts as your mind might otherwise wander. While it’s best not to trust everything you hear or even perceive right now, do allow the mental meanderings to happen if you can. You might dream up something that turns out to be quite helpful. By evening, you’re feeling steadier, grounded, and considerably more practical. The next couple of days are strong for focusing on what truly matters. 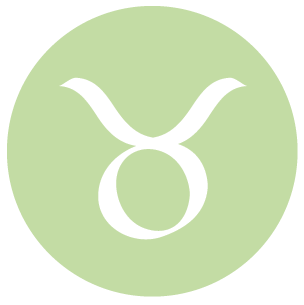 If it’s feasible, take a step back from your more worldly concerns today, dear Taurus, so that you can have time to reflect on recent events. There can be a slightly disorganized and possibly chaotic atmosphere around you, and since this can give you a headache, it’s best to try to tune out as many distractions as you can. The Moon in your entertainment sector all day can certainly turn your attention to more creative pursuits. Later today, and in many respects, the next two days, there is slower, more deliberate energy with us. Good advice may be circulating, and you may be contributing to this! 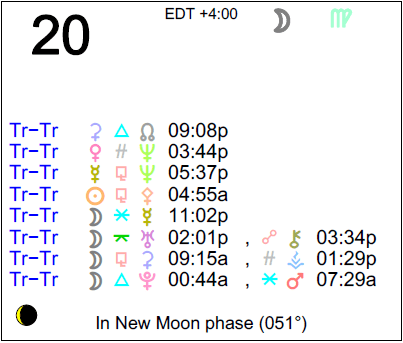 You are inclined to want to stick close to home today, dear Gemini. There can be an irritating lack of clarity now, but it’s temporary and manageable. It’s best to tune into your more creative, imaginative, or spiritual needs today, and perhaps avoid overthinking things as well. While it’s fine to keep your motives hidden today, avoid outright misleading. 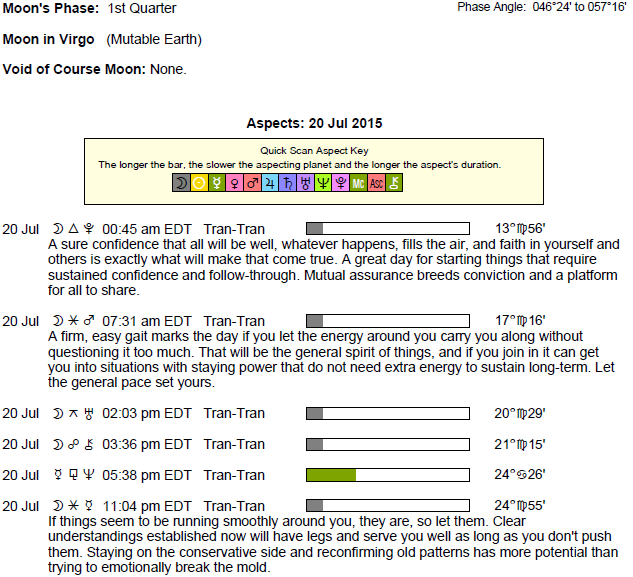 Energies do a turnaround later today, when you are considerably more patient and practical. This continues for a couple of days, and is good for taking care of business or simplifying your emotional life in some significant way. 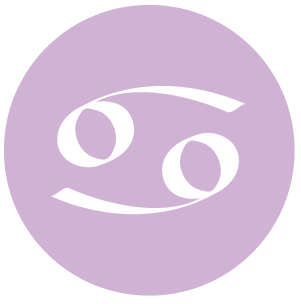 You are expressing yourself with more empathy today, dear Cancer, but you may be dealing with others’ unrealistic expectations of you now. Try to find a balance between following your own intuition and meeting your responsibilities in order to feel truly satisfied and whole. Following only one of these paths and excluding the other will either lead to resentment or guilt. Be a little more mindful than usual about what you say and how you say it. Body language can also be misinterpreted. Later today, and to some degree, the next two days, brings very good energy for coming to an appreciation for what you have, as well as of others’ points of view. There can be better organization or discipline for creative works, or steadier energy for a love relationship. 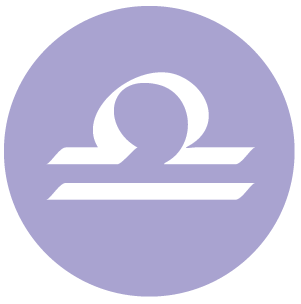 There can be a real drive to focus on practical matters today, dear Leo, but they may have to wait until tonight and the next couple of days. While your visions, daydreams, and meanderings can serve to inspire you, they might also distract you from something that requires more attention. Find ways to reduce stress now, but avoid taking this so far that you ignore important projects. Later today, and extending into tomorrow and the next day, more clarity and a feeling of being grounded and focused is with you. You could find support from someone unexpected now. 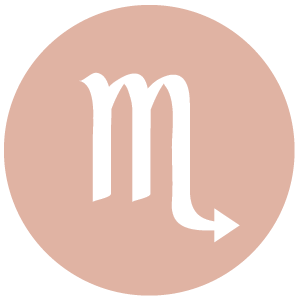 If you’re not prepared to see them, it can be very easy to gloss over facts or reminders of reality today, dear Virgo. By tonight, you’re looking once again for clarity, but until then, you are inclined to want to nurse a dream or vision, whether or not it’s feasible. There may be some difficulty getting your points across now, but it may in fact be just fine, as you may need more time making decisions and forming conclusions just for now. There is far more direction tonight and extending into tomorrow and the next. You are more willing to see things as they are, and expectations come back down to earth. 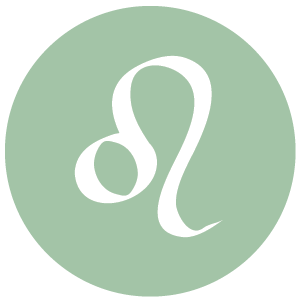 Clarity is difficult to achieve today, dear Libra, particularly as it relates to work. Fanciful and imaginative thinking can be very refreshing and relaxing, but sometimes it’s distracting and stimulates chaos if you can’t seem to turn it off at will, as it may be today. This is more likely if you are required to buckle down and concentrate. Put off important decisions if at all possible until as early as tonight. Later today, and extending into tomorrow and the next, you’re far more inclined to prioritize, focus, and deal with practical affairs with realism. 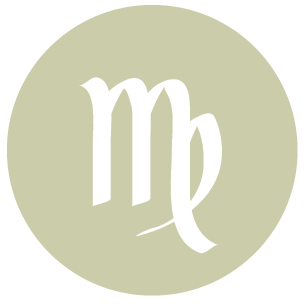 You possess more creative flair than usual today, dear Scorpio. A refined and rather accepting nature is becoming right now. In fact, it puts others at ease. However, if life demands more of you in the form of concentration, focus, or discipline today, you might feel at a loss. It’s temporary, and probably necessary. Allow your mind to wander, but reel it back in from time to time. You may decide not to trust your perceptions today, particularly those surrounding love relationships or children in your life, as they could be based more on wishful thinking than reality. However, tonight and extending into tomorrow and the next day, your attitude towards responsibility changes and you in fact are drawn to more routine, simpler activities. 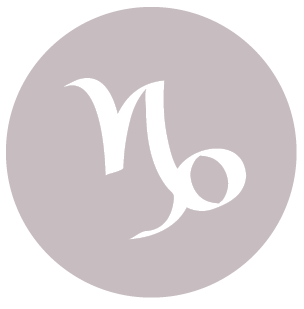 This is a time for playing things by ear, dear Sagittarius, for being spontaneous, and for enjoying different or new experiences. Some interactions with others, particularly a partner or close friend, can be confusing now, however. Imagination colors almost everything you do and say now, which can be wonderful if you’re creating something. However, it may not serve you well if you are in the position to buckle down and focus. You are more attracted to, and seduced by, possibilities and potentials than you are the straight facts just for now. Later today, and extending into tomorrow and the next day, this turns right around, and you could find it much easier to prioritize. It’s a time for dreaming today, dear Capricorn, and this can be relaxing. However, if you are looking for definite answers or commitments from someone, it can be a frustrating and confusing day (until tonight, when energies turn around). Particularly when it comes to relationships, your thinking can be clouded right now. Wait things out before making something official or final. 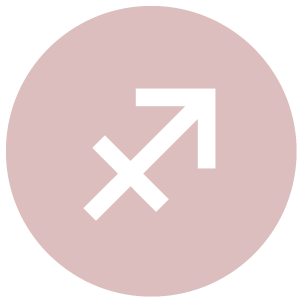 You’ll be much more capable of focusing your thoughts tonight and into tomorrow and the next, as your ruler, Saturn, moves towards harmonious aspects with the Sun and Mercury. These kinds of energies are totally up your alley – you seem to function best when your priorities are clear. 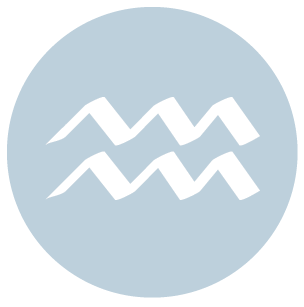 The desire to get something done can come on in a rush, dear Aquarius, but you need to direct this energy constructively in order to make it work for you, and the latter is challenging for much of the day. Mentally, you might feel you are in the dark or you could be fretting over a vaguely chaotic atmosphere. Clearer thinking will return later today, so do your best not to strain yourself. Thinking may be a little too idealistic to hold weight. Tonight and into tomorrow and the next day, stabilizing energy is with you. The key seems to be knowing your priorities and focusing on one thing at a time. 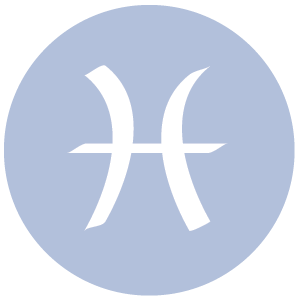 Even though you are generally very adaptable, dear Pisces, flowing along with most situations, a chaotic atmosphere surrounds us now, and important details are likely to be missed if you scatter yourself. Confusing conversations or subtle interactions can leave you wondering, particularly when it comes to love and friendship. You may be suffering from “wandering mind” syndrome today! Tonight, however, this energy turns around, and you are far more capable of focusing. This stabilizing, simplifying energy is with you into tomorrow and the next day. Clarity is with you, and while you don’t always enjoy seeing things so sharply, preferring some level of mystery, this can come as a nice relief now. 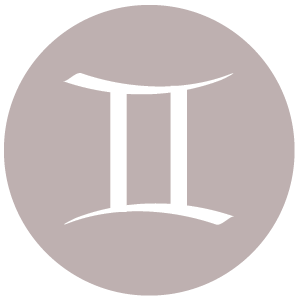 If Your Birthday is July 20th, If Today is Your Birthday full horoscope here. Sabian Symbol: Person introduces love interest to family. We are taking pride in our responsibilities or performance. Steady progress. Self-discipline. Questions are raised, discussions can become heated, and there can be nervous excitement now. Enthusiasm is strong, particularly for ideas and topics. Impulsive speech or other communications, and possibly lacking in sensitivity. Resourcefulness. Sabian Symbol: In a portrait the best of a man’s traits are idealized. Sabian Symbol: A hen scratching for her chicks. We may be looking for the upper hand and resisting others’ control. Resentments come to the surface. Competitive feelings. Cnj 07°Vi40 THUBAN To protect or make a treasure. Cnj 28°Ge58 BETELGEUSE *** Success which is not blocked. Cnj 28°Ge46 POLARIS To show the way. Moon 05° Capricorn 46' 30"